A tucked away Snowdonia hideaway, where forest adventures await couples, families and friends in lovely cabins. 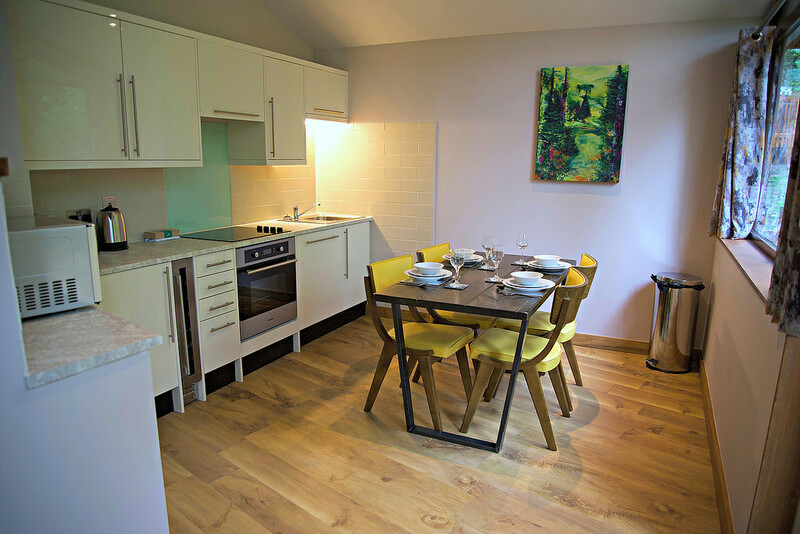 Nestled in the heart of Snowdonia National Park, within a beautiful glade in the 700-hectare Beddgelert Forest, you'll find sixteen charming cabins sprinkled amongst the trees. 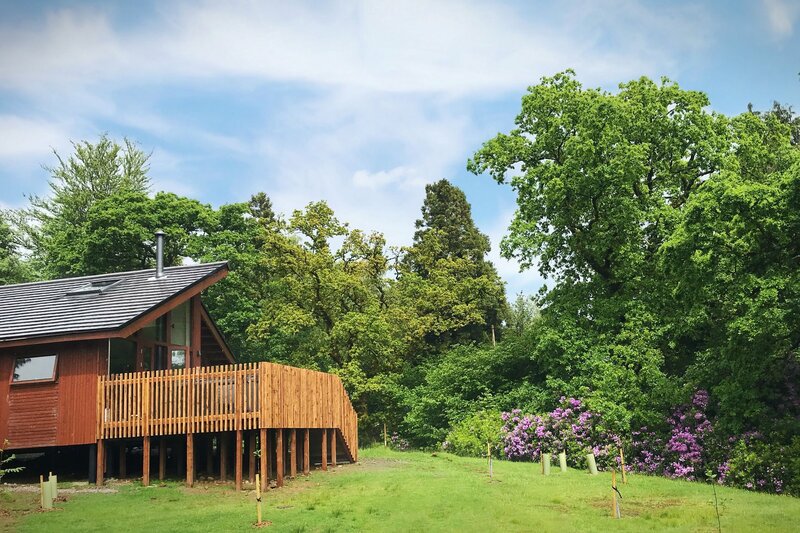 The versatile selection of cabins include one, two or three bedrooms, one with wheelchair access and some pet-friendly - meaning just about everybody can enjoy a generous slice of forest luxury, compelling scenery and fresh air adventure. Each cabin has a hot tub to soak your aching limbs at the end of the day. What could be better than lying back in a hot tub, the sun setting on the tranquil forest, the stars coming out one by one? 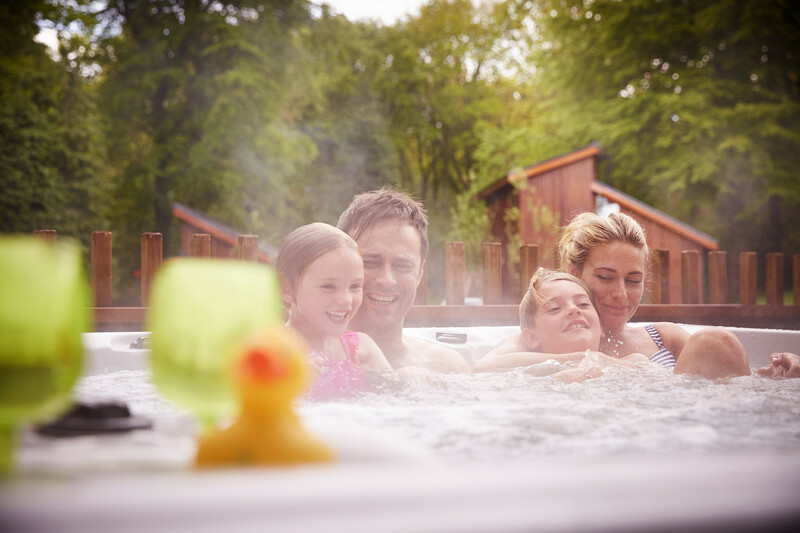 Come to the forest and enjoy a well-deserved, relaxing hot tub holiday. 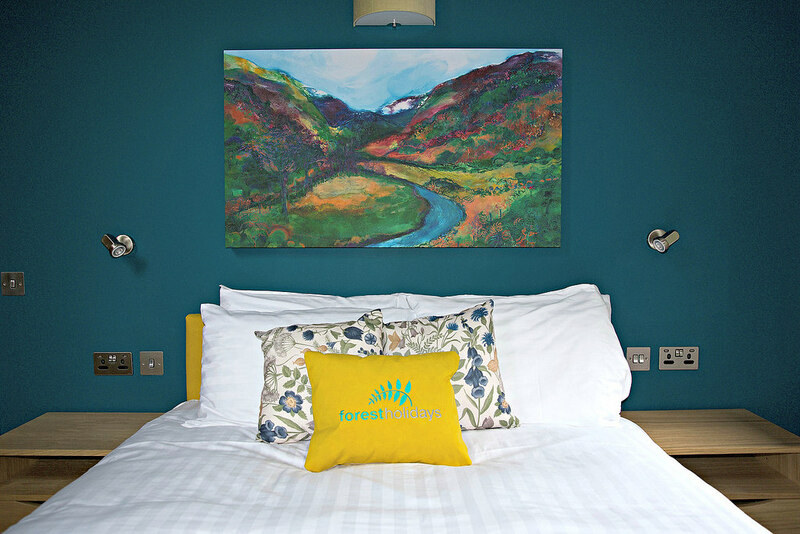 With so much adventure, breathtaking scenery and characterful Welsh charm to immerse yourselves in, a stay at Forest Holidays Beddgelert is guaranteed to be truly unforgettable. Minimum 3 night stay starting Fridays or 4 nights starting Mondays, dog-friendly cabins are available and must be pre-booked at a cost of £10 per dog per night, dogs should not be left unattended. 131 Click Throughs => £65.5 based on an example £0.50 cost of a click through from Google pay per click. 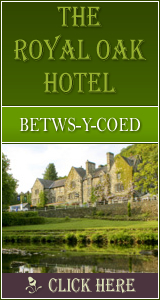 The click through ratio to this accommodation provider's own website is 29% .